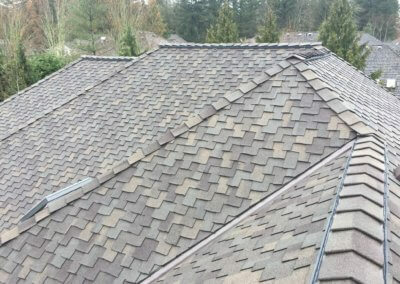 Top-Quality Asphalt & Composition Roof Products. 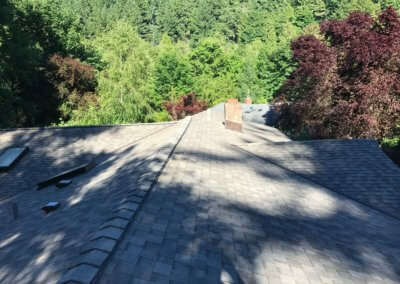 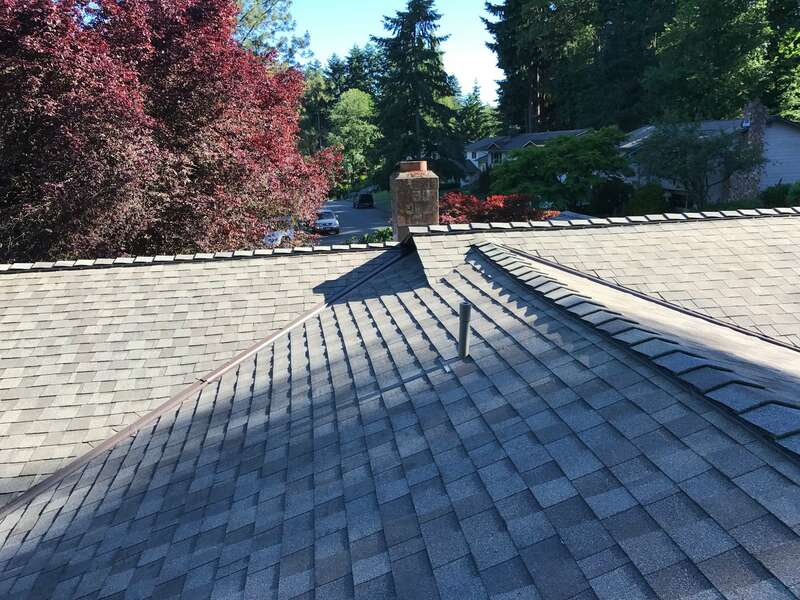 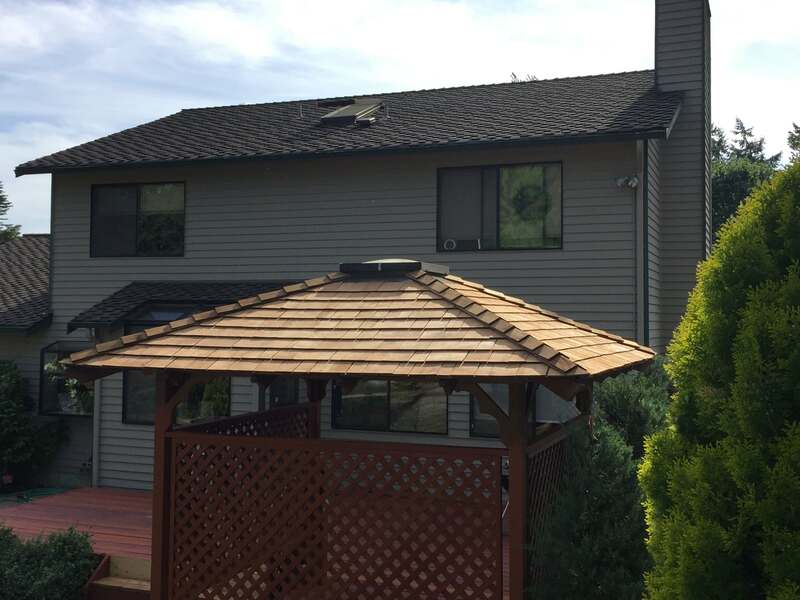 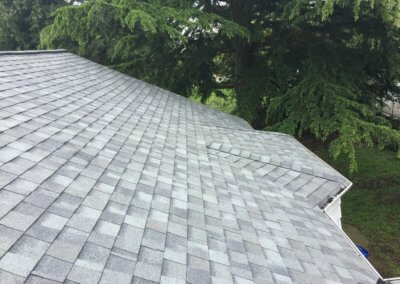 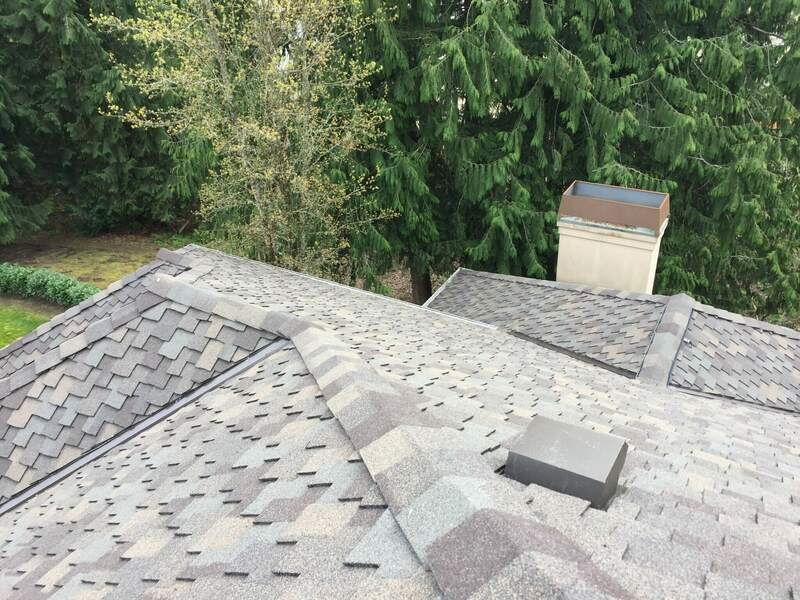 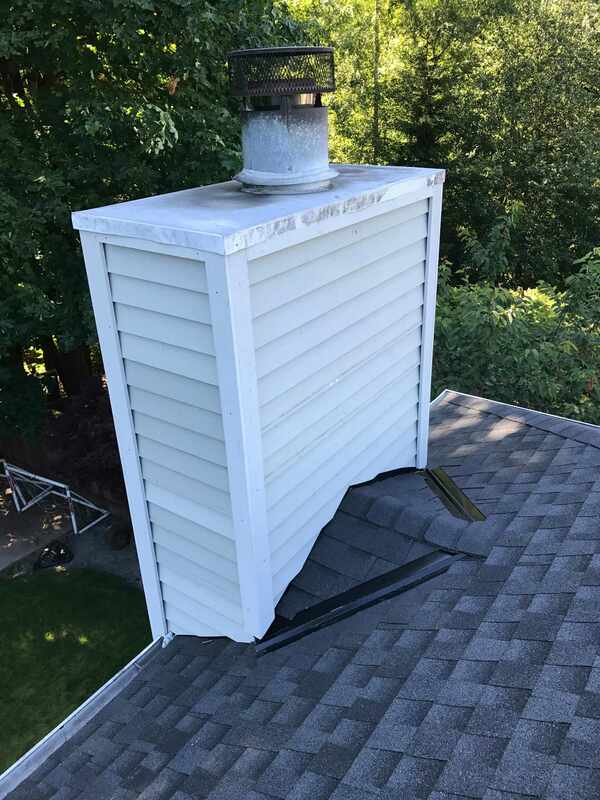 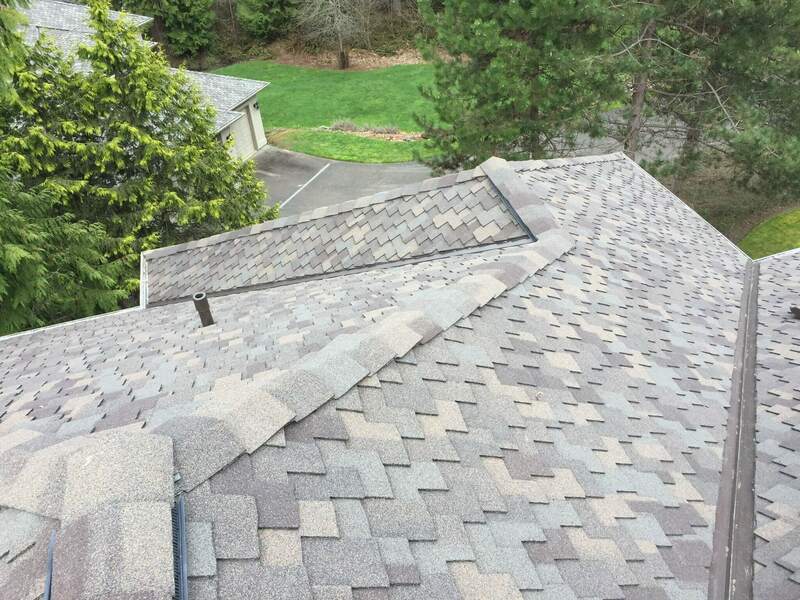 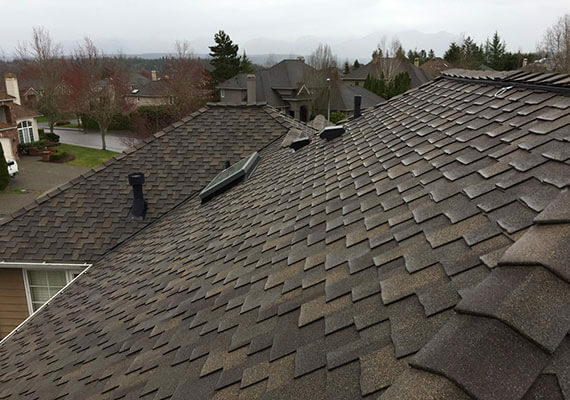 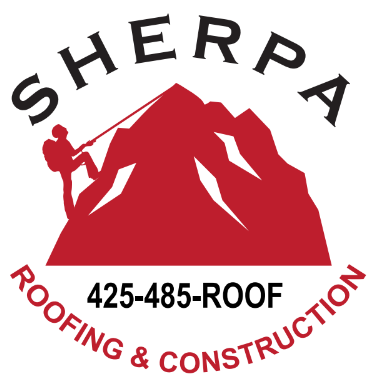 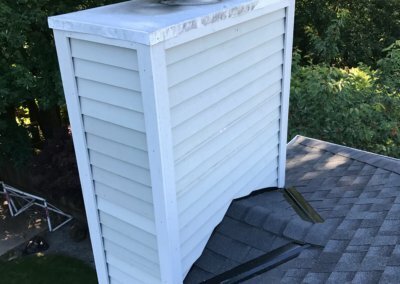 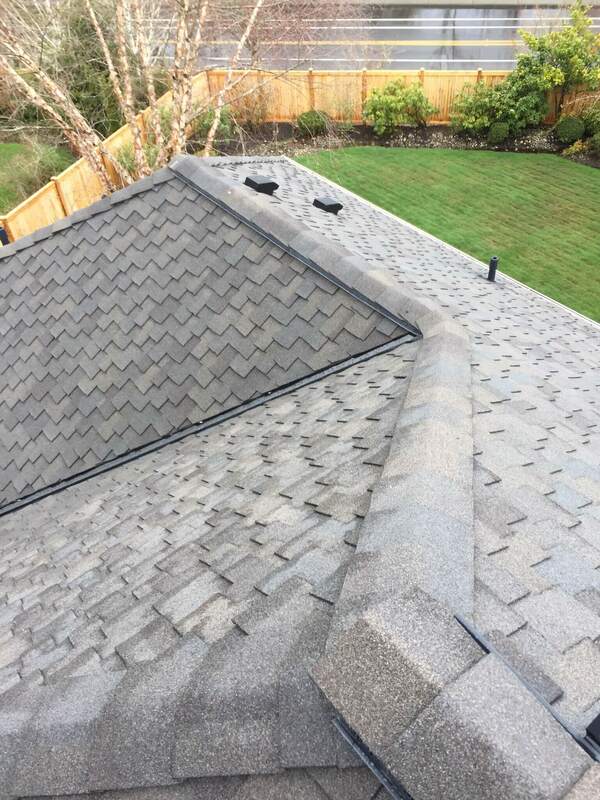 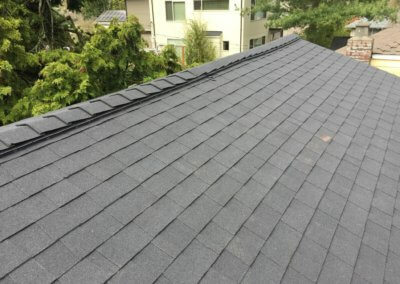 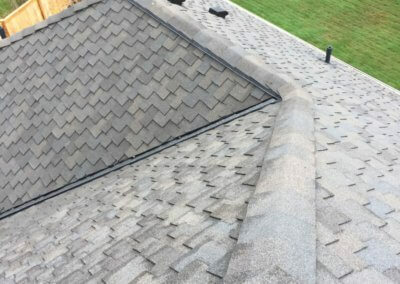 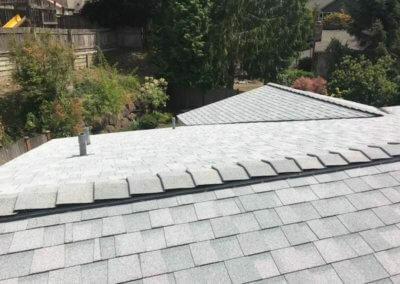 At Sherpa Roofing, we are proud of the work we do with our asphalt shingle & composition roof replacement service. 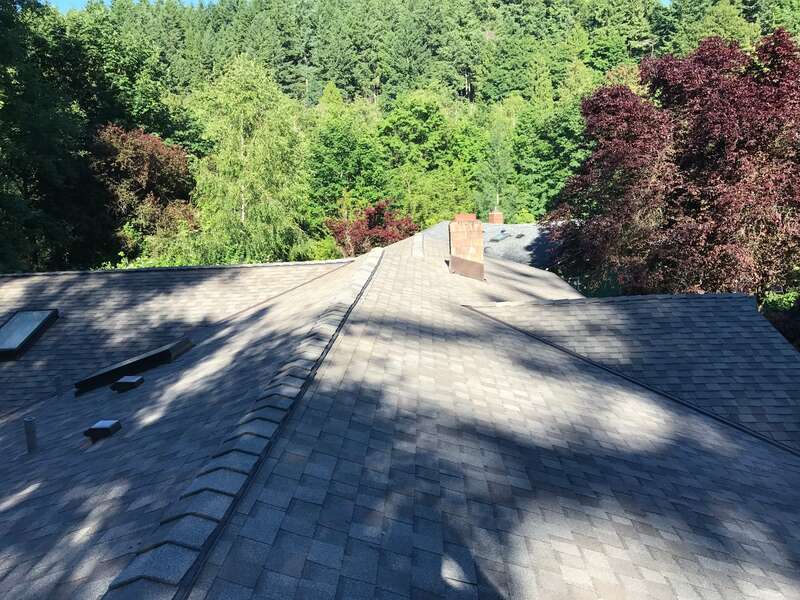 Asphalt products are installed and replaced by a high-quality team using high-quality materials. 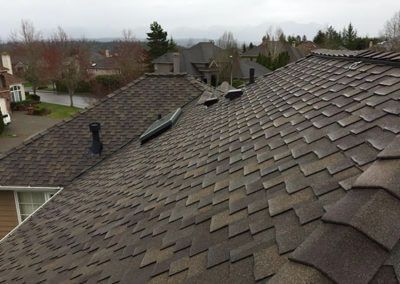 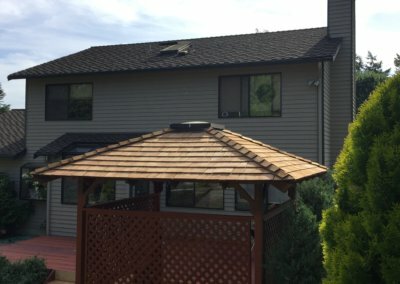 Take a look at some of our completed projects asphalt and composition roof projects around the Greater Eastside. 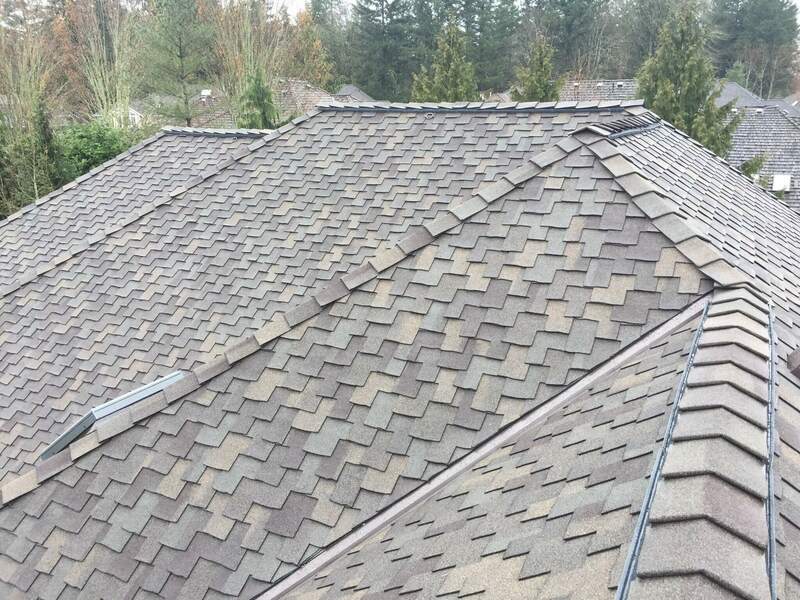 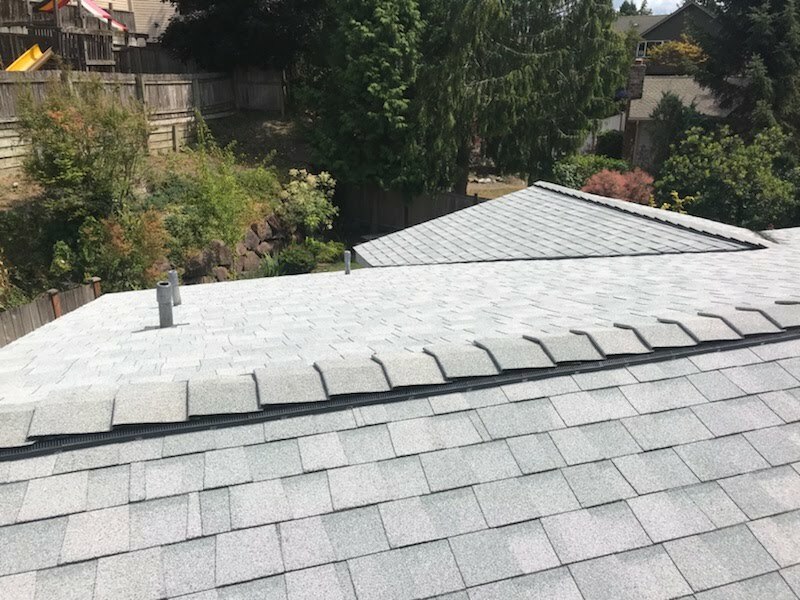 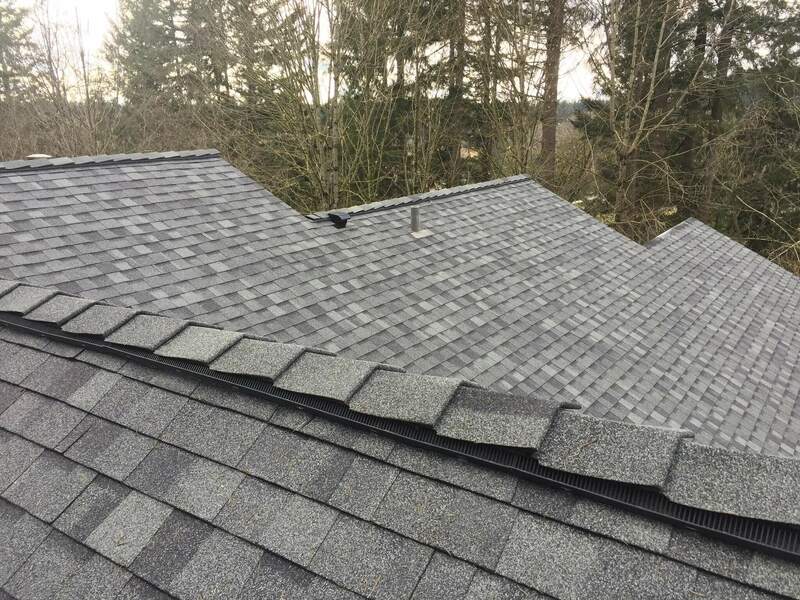 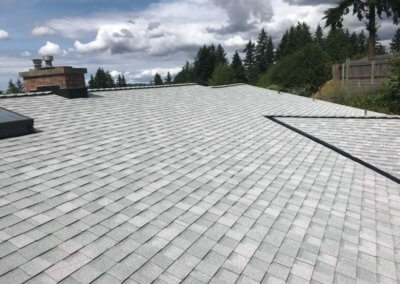 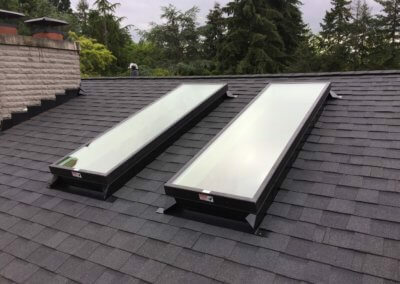 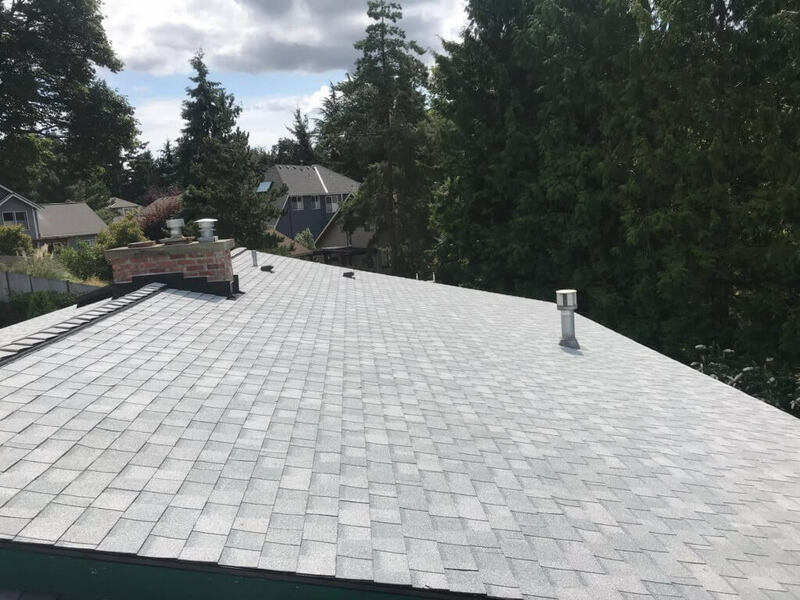 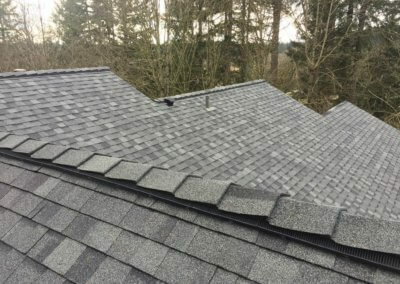 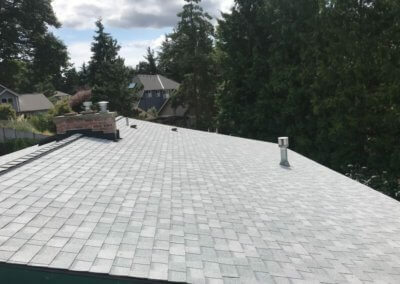 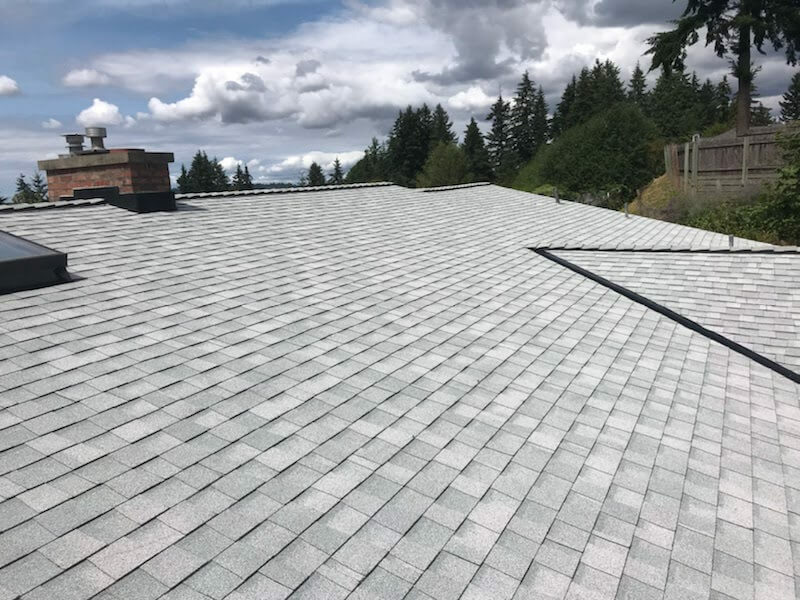 We service our hometown Woodinville to Bothell, Bellevue, Kirkland, Redmond, Sammamish, Snohomish County, Everett and more in the Greater Eastside and Snohomish Area.